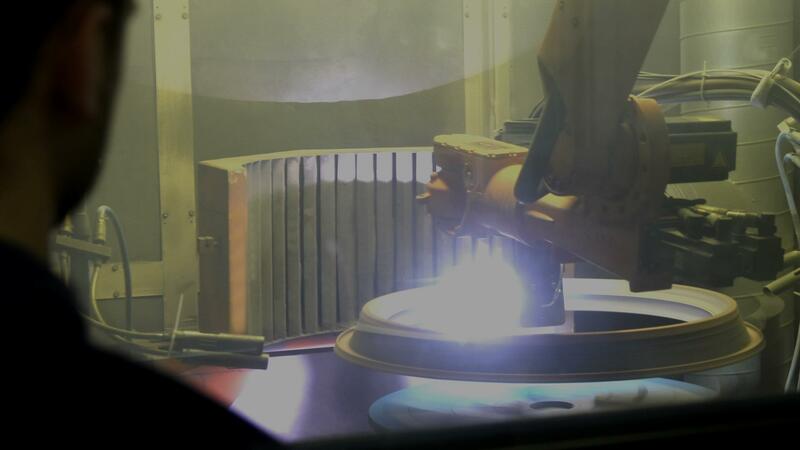 Amfin’s Plasma Spraying Technology can apply metallic, ceramic and cermet coatings to a wide range of components used in the aerospace, industrial gas turbine and automotive industries. 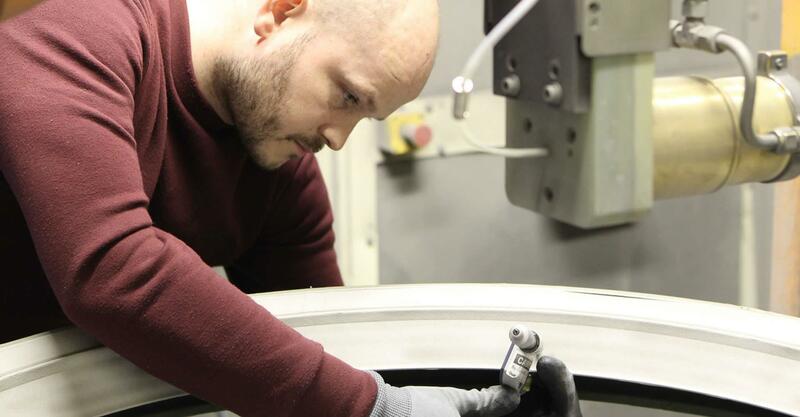 Our two advanced robotic spraying systems are capable of processing parts up to 1500mm in diameter. The in-house Metallurgical Laboratory facility enables Micro Evaluation examination and Hardness Testing to control coating requirements and customer compliance. Plasma Flame Deposition / Flame Deposition of Abradable Coating / High Velocity Plasma Flame Deposition / Combustion Flame Deposition.